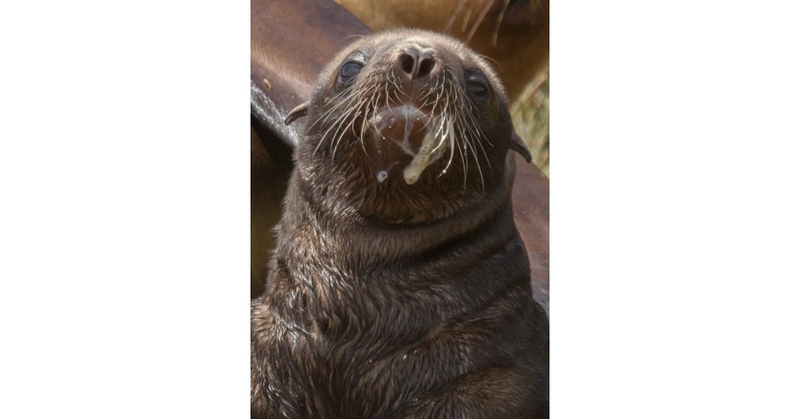 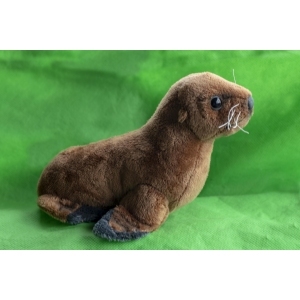 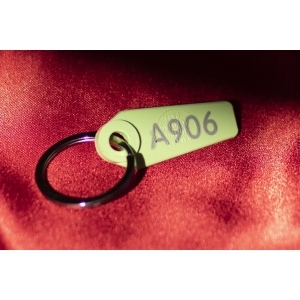 NZ Sea Lion Trust gifts are great for the wildlife fan in your life. 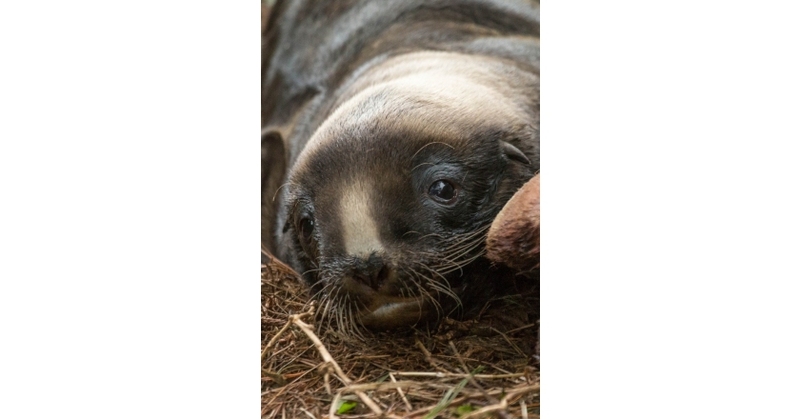 By buying one of our gifts you will be helping our conservation efforts to save a unique New Zealand endangered species. 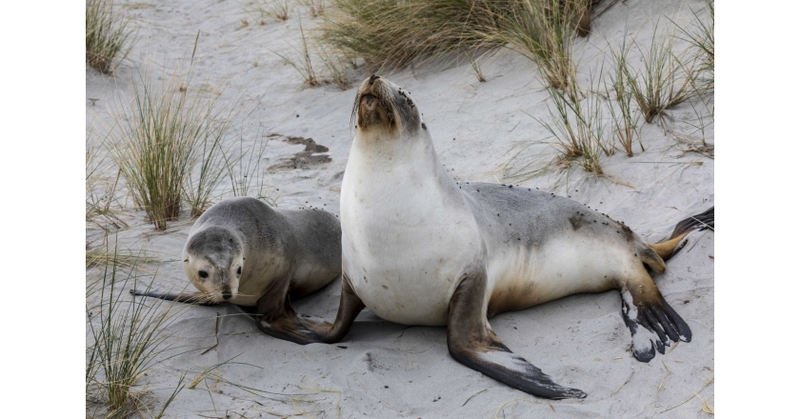 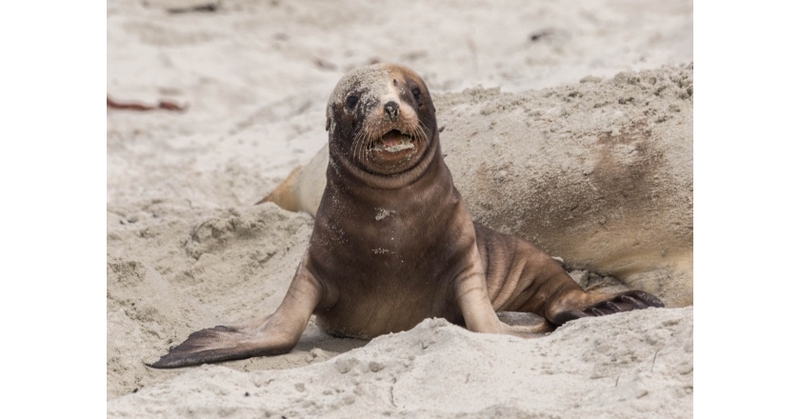 Our work supports the natural recolonisation of sea lions to the mainland of New Zealand. 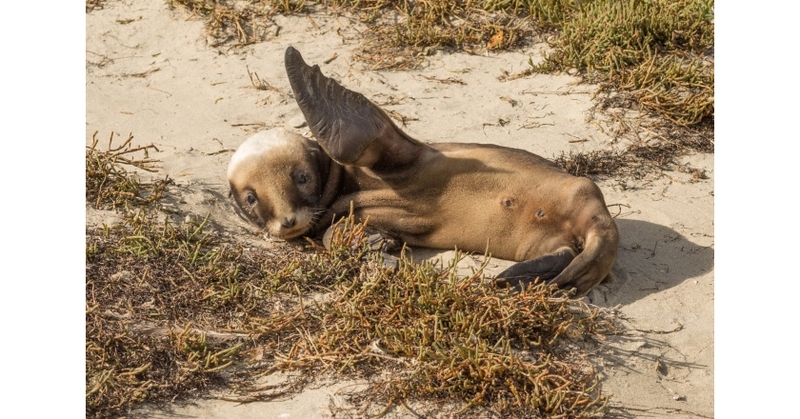 Our gifts are as unique and magnificent as our sea lions and like them can only be found on these shores.